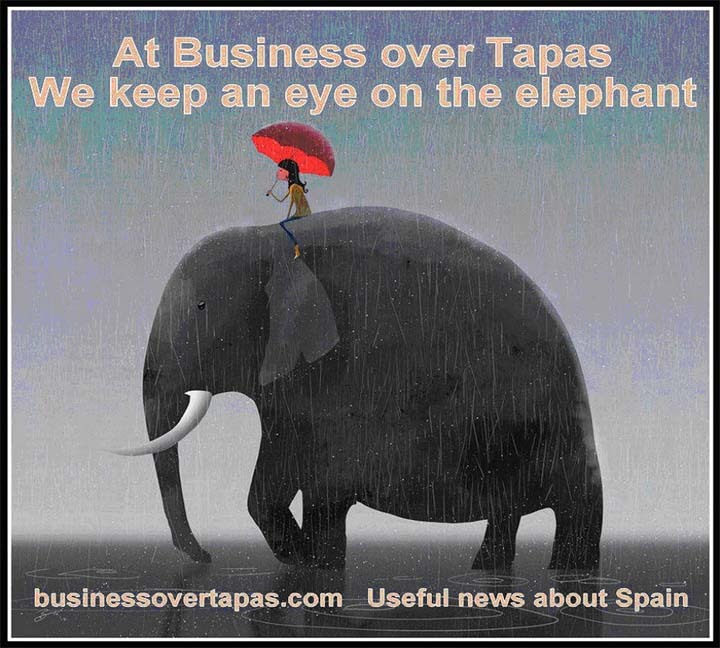 07JUN18.- For subscriptions and other information about this site, go to businessovertapas.com - email: businessovertapas@gmail.com - ***Now with Facebook Page (Like! )*** Note: Underlined words or phrases are links to the Internet. Right click and press 'Control' on your keyboard to access - Business over Tapas and its writers are not responsible for unauthorised copying or other improper use of this material - Subscription and e-mail information in our archives is never released to third parties.